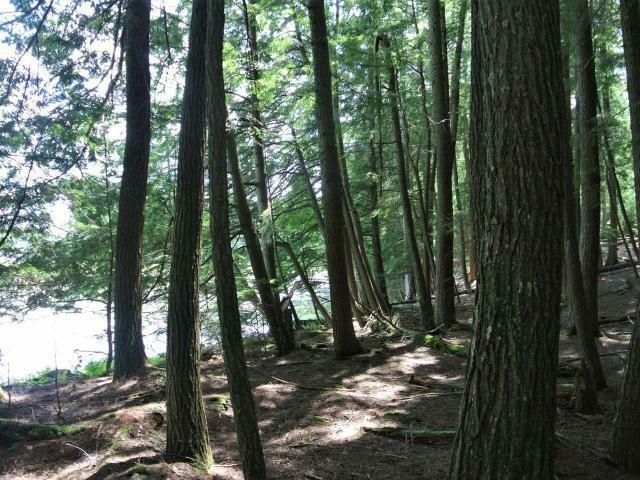 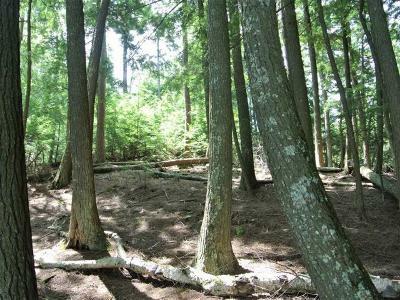 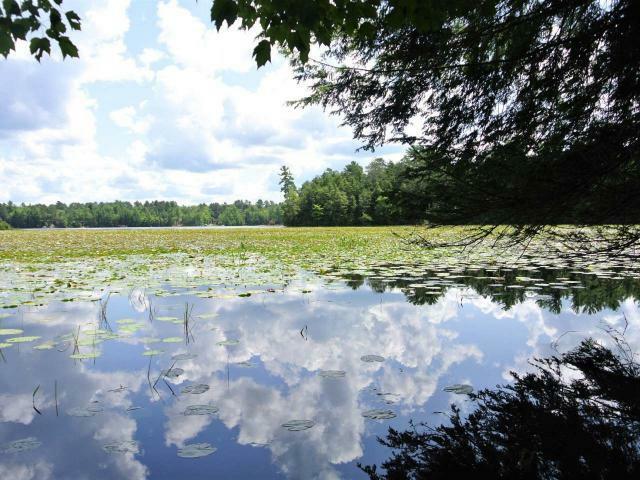 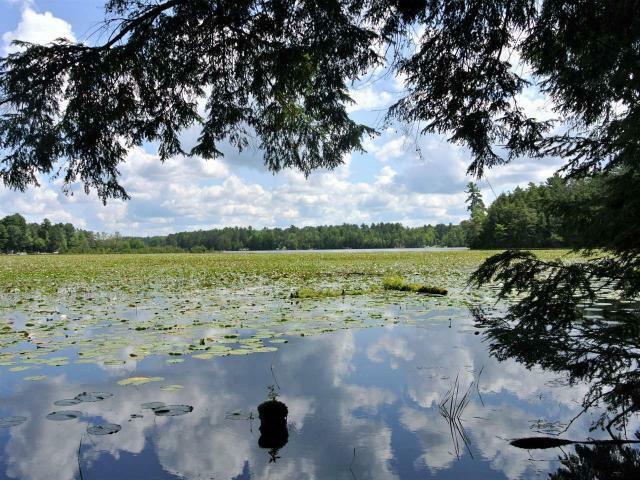 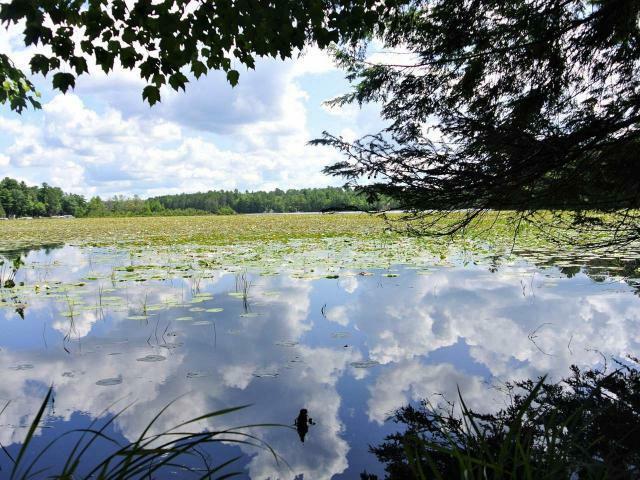 Affordable and buildable waterfront lot on the Three Lakes Chain of lakes. 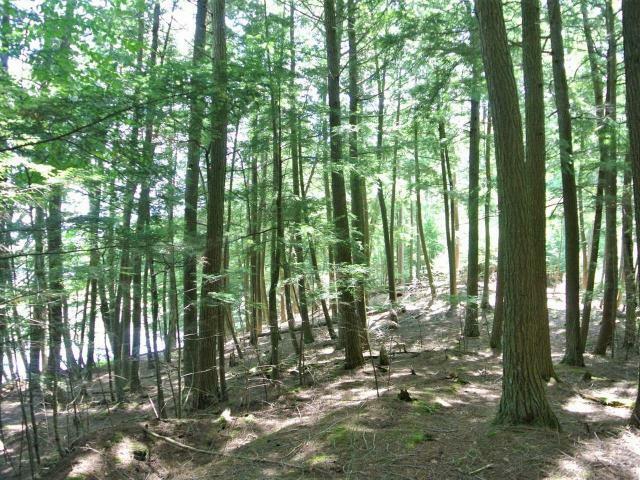 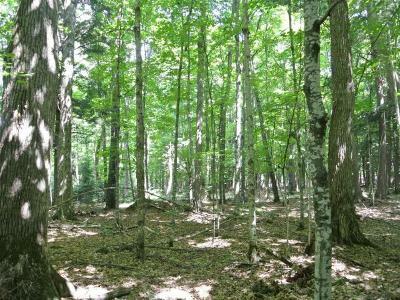 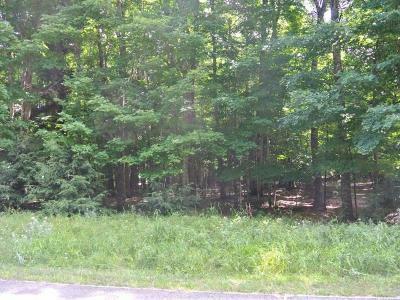 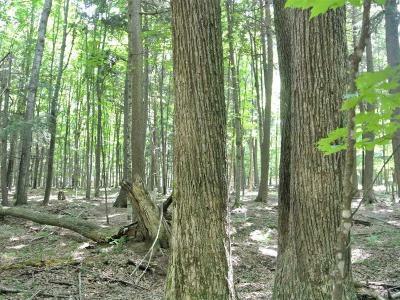 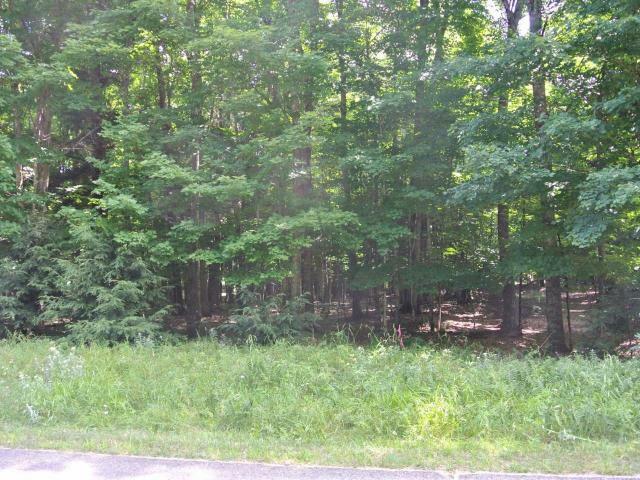 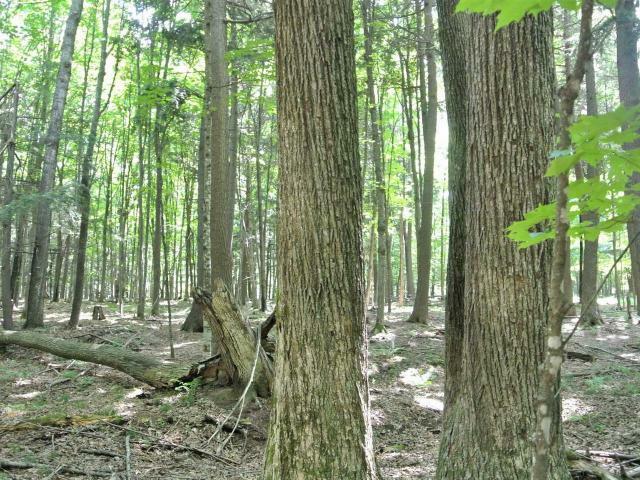 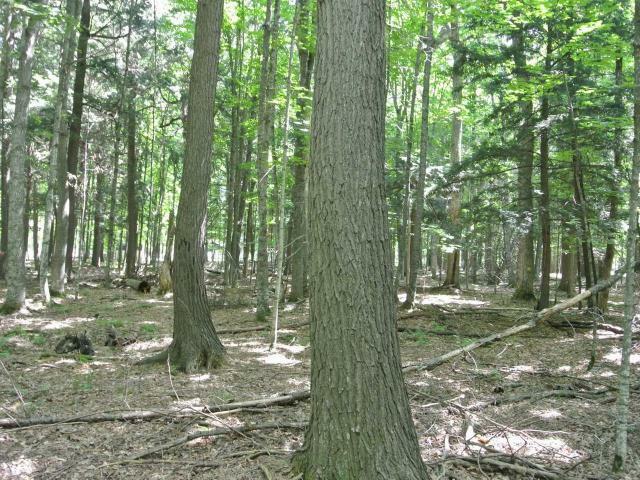 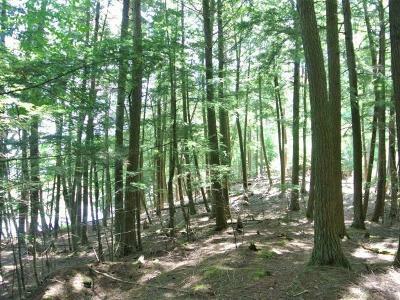 This heavily wooded lot has 247 feet of frontage, a site plan for your new home, buried gas and electric, and is on a paved, town road for easy access. 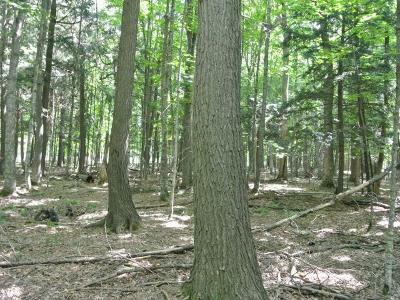 Just minutes from town and all area amenities and recreation.